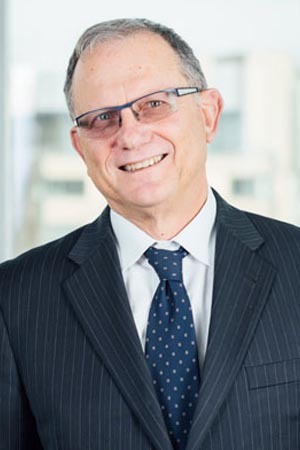 Shlomo was elected as our Chairman of the Board of Directors since January 2019.
since May 2010. 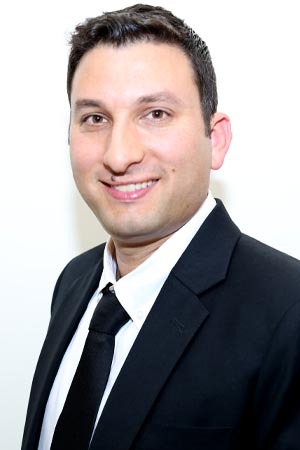 Mr. Zohar has worked as an independent consultant in the financial services sector since January 2006. ADO Properties SARL (ETR:ADJ)). He has been chairman of the board of Naaman Group (N.V.) Ltd. since February 2012.
an MBA degree from McGill University. Ami Barlev was elected as the CEO of B Communications in January 2019. Mr. Barlev also serves as a Director of B Communications since April 2018. Mr. Barlev succeeded Shaul Elovitch. Mr. Barlev has served as General Counsel of the Eurocom Group since June 2008 and as Vice President since June 2014. Mr. Barlev has acted as our legal counsel since June 2008 until his appointment as Chairman. Mr. Barlev is also serving as a director on the Board of Directors of Bezeq, Walla Communications Ltd.; Pelephone Communications Ltd.; Bezeq International Ltd.; Bezeq Online Ltd.; DBS Satellite Services (1998) Ltd; Gilat Telecom Uganda Limited; TCL Teleserve Communication Ltd; Gilat Satcom Ghana Limited and Gilat Telecom Zambia.. Mr. Barlev holds an LL.B degree from Bar Ilan University. 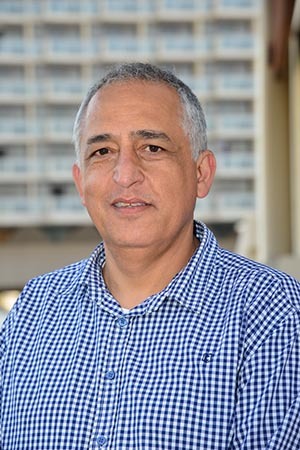 Since 2002, Mr. Gabbay (CPA) has served as the chief executive officer Of Ofek Semiconductors Ltd,a global importer and exporter of semiconductors. Prior to that and from 1996, Mr. Gabbay served has a senior manager at Iridium Data Ltd. From 1994 to 1996 Mr. Gabbay was a manager at Kost Forer Gabbay & Kasierer, a member of Ernst & Young Global. Since 2010, Mr. Gabbay is also a partner in a real estate development initiative in the United States and has served as the chairmen of the board of Novolap Medical Ltd., a company in the field of medical devices. Mr. Gabbay is a certified public accountant in Israel and holds a B.A. degree in economics and accounting from the Hebrew University of Jerusalem. has served as an outside Director, within the meaning of the Israeli Companies Law, of B Communications since 2008 and is a member of our Audit Committee. As a corporate lawyer specializing in mergers and acquisitions, Ms. Saperia has worked with numerous multi-national corporations on transatlantic M&A transactions. From 2000-2004, she headed the business development department of a leading Israeli pharmaceutical company, and from 2001-2004 as the General Manager of Vitamedic (1999) Ltd. In 2005, Ms. Saperia founded Yarden Nahara Ltd., and currently serves as its CEO. Ms. Saperia received an LL.B degree with Honors from the University of Manchester, England. 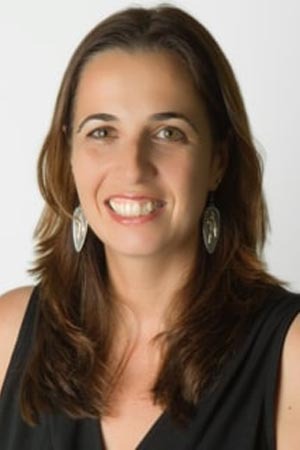 Sharon Avidar serves as a Director of B communications since February 2019. 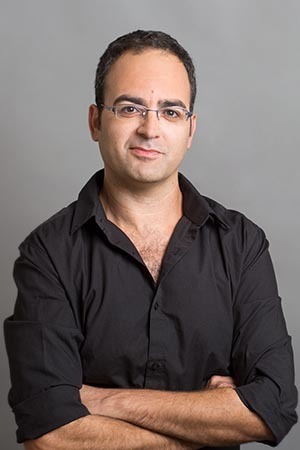 Mr Avidar has over 12 years of experience in the Israeli capital market, specializing in passive investment and expertise in leading teams trading various financial instruments and assets. Between the years of 2013-2017 Ms. Avidar served as a director of Meitav Dash Mutual Funds Ltd. Ms. Avidar is an experienced product developer and served as the Head of Product Development in Tachlit Indices. 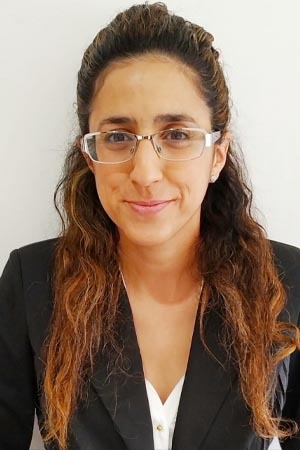 Ms. Avidar also served as the Manager of Tachlit Tracking Funds – Meitav Dash exchange – traded tracking mutual funds with AUM of over three (3) billion NIS. has been the Company’s Chief Financial Officer Since May 2015, and previously served as the Company’s controller for three years. Prior to joining the Company, Mr. Tadmor worked at PriceWaterhouseCoopers (PWC) for five years. Mr/ Tadmor received, a bachelor degree in accounting and economics and an M.B.A degree from Tel-Aviv University. Mr. Tadmor is also a cretified public accountant in Israel. Has been the company’s Financial Controller Since January 2019. 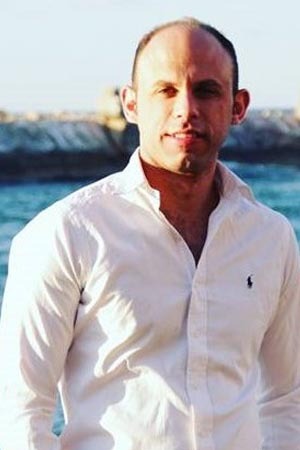 Since January 2019 , Yuval also serves as our Investor relations Manager. Prior to joining the company Mr. Snir Worked at an E-commerce online company as a Senior Controller for 2 years and prior to that at Deloitte Touche Tohmatsu Limited ( Deloitte) as a Senior Auditor for 3 years. Mr. Snir is holding a bachelor degree in Accounting and Business Administration from the College of Management , and in addition he is a Certified public Accountant ( CPA) in Israel. © All Rights Reserved BCommunication Ltd.